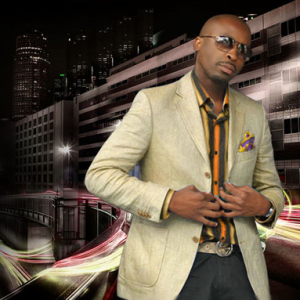 Sibusiso Leope, better known by his entertainment or better said stage name Dj Sbu is a South African business man, house disc jockey (dj), radio and television personality. He's also an award winning producer. 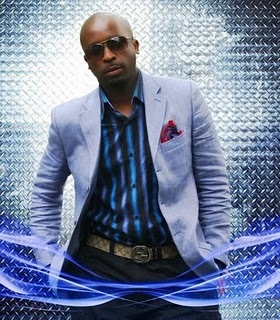 Dj Sbu is a very well-known successful business man who prides himself about his versatility. Indeed a very talented being who also speaks through the minds of many South African, this is done by visiting schools/tertiary institution as a motivational speaker. This is one of his ways of giving back to the Mzantsi community. 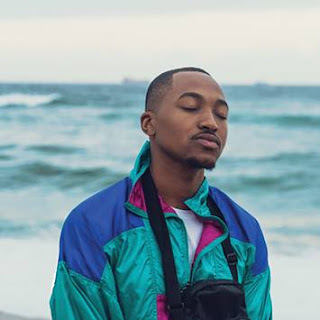 He's a co-owner of TS records a big record label that has among others produced the likes of Mzekezeke (who people believe is Dj Sbu himself) and Ntando (musician) who later left the label to mention but a few. But the label continues to flourish in spite of how many artist(s) they nurture and go. Now back to his music career, so far the Dj has dropped few volumes of house albums, which are to mention but a few, Y-lens Volume 1… which contained a lot of hilarious (in a comedy form) songs like Skhova, unamanga Mapaputsi etc. His popular tracks "Remember When It Rains" and "Everything Happens for a Reason" are in the midst of songs that I still adore today. Honestly some of his tracks didn't hit the nerve as ought to be. The Dj proudly announced on twitter few days ago about the release of his new album on the 29th of August "Sound Revival Volume 1" which among other songs contains "Lengoma" as a hit song ft. Zahara. Sbu is a very revival man, of course his facebook updates, tweets and motivational talks. And it prides one to even go an extra mile to trust that the album is not only going to revive us, but him back to winning awards. See you at the music stores! "Lengoma" A hit track! Go Grab!